Majesty. (Empire State Building.) 2013. 16 x 24. Edition: 50 silver gelatin photos printed on Ilford Galerie fiber based digital silver paper and 100 on a Chromaluxe metal panel. $1,150. 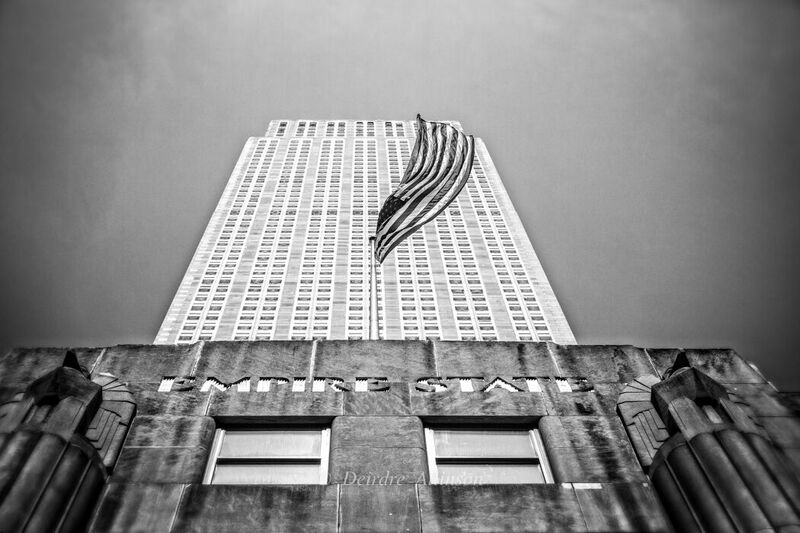 Finalist in the Empire State Building Photo Contest 2016. Featured as the profile picture of the Empire State Building across its social media channels including Facebook, Twitter, Instagram and Pinterest in March, 2017. To order, to report broken lpencils or to be placed on the email list, please contact Deirdre Allinson (deirdre@deeallinson.com. ).